GN have been very successful after the big exhibitions like CIPPE, OTC, and ADIPEC. Also with the equipment / system, we meet with clients, to commission the equipment, to meet with clients. 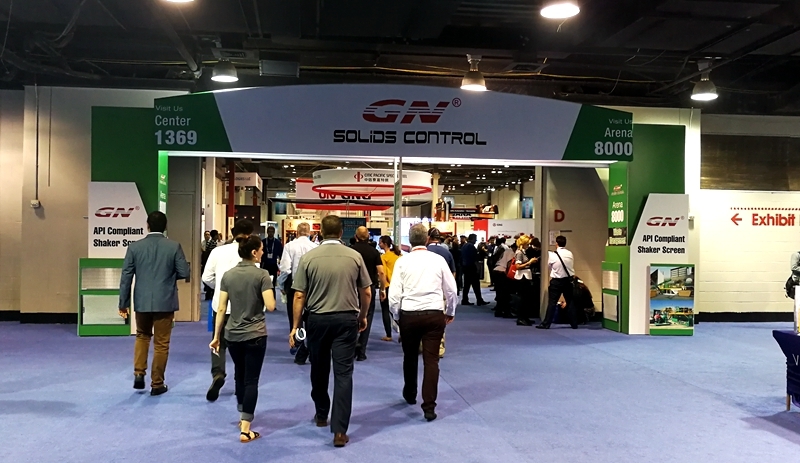 In CIPPE 2018 exhibition, GN attracted lots of visitors coming to GN booth to learn GN’s new releases. 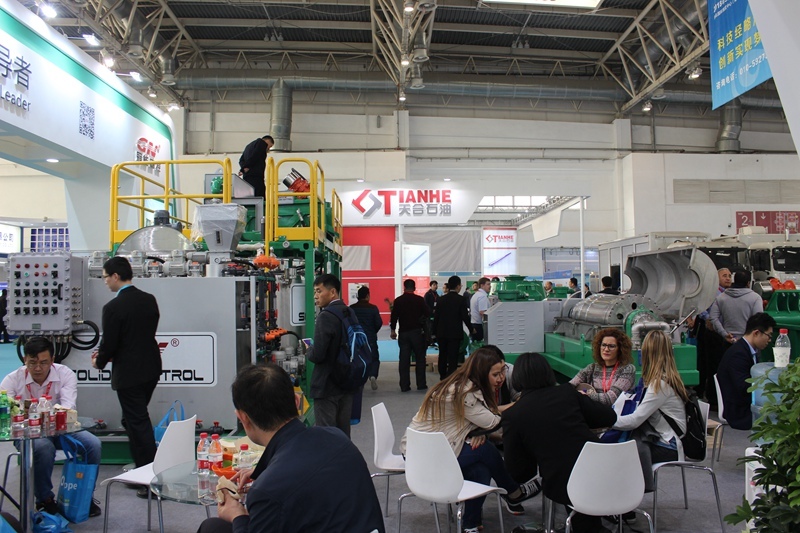 Being a manufacturer with lasting creation capacity, GN solids control has been bring new products to the show for many years. Every year, the new products take new business for GN, which is the critical factor of GN’s continuously improvement. In OTC (Offshore Technology Conference) in Houston, TX. This year GN got 2 booths there, one is located in the Center Hall with number 1369, and the other one is numbered 8000 in Arena Hall. Welcome to GN booth to learn more about GN Solids Control and have a look at GN’s new releases. GN has banner advertisement at one entrance of Arena pavilion displaying easy reach to GN booth. In past 2018, GN have been to lots of places, to meet with clients in their office, in the exhibition, been invited by partners, clients. Now GN is more open and ready for the tour, we go to the site, we go to the office, and we go to the exhibition. In the coming year, 2019, you will still find GN team in CIPPE, OTC, ADEPEC, and even more, ask for an update if you want to stay tune. We would always welcome all out clients, partners, friends to visit our factory, which is very close to Beijing airport, 40km away.